Strata Studio Pro version 2.5.3 user. 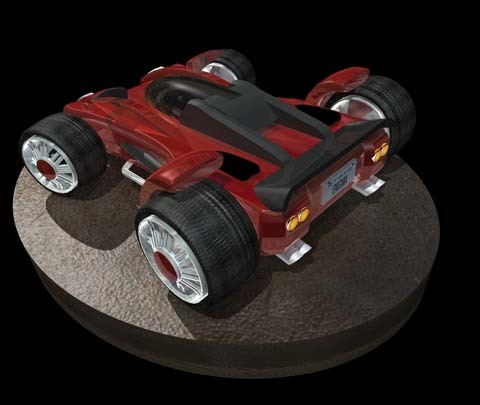 Developing 3D car models. Basketball. Being creative.